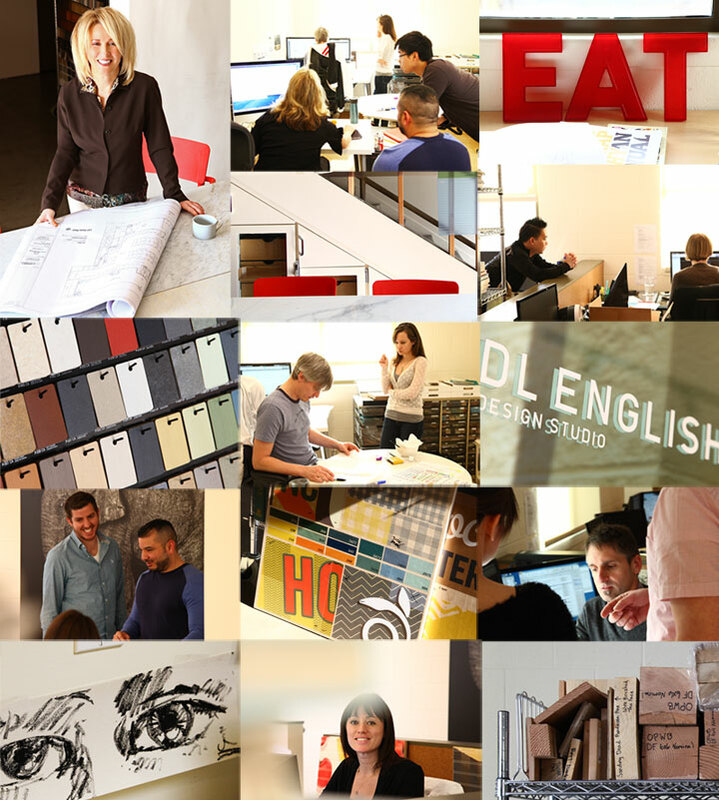 We are an intensely creative group operating in a communal space. and experiences to create consistently superior solutions. We think on our feet. for every design challenge. We nail it.